Yahoo Mail disabled free access to its POP3 service in April 2002. This resulted in many people looking for alternative free POP3 services. But this exercise can be very difficult because of the fact that your Yahoo Mail address could be with several people and informing all of them about your new email address could prove to be a nightmare. So, YPOPs was born. 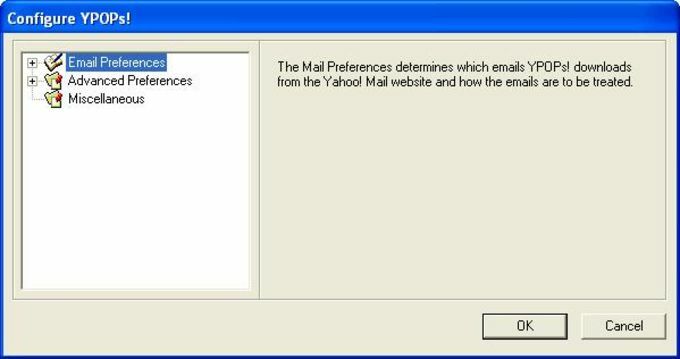 YPOPs is an open-source initiative to provide free POP3 access to your Yahoo Mail account. 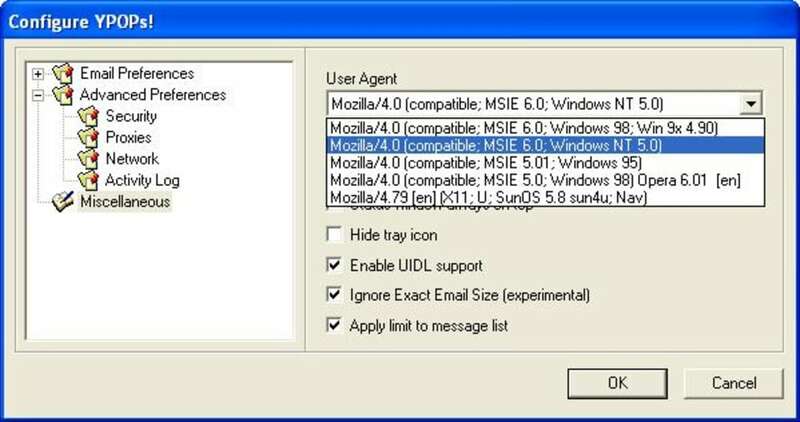 This application emulates a POP3/SMTP server and enables popular email clients like Outlook, Netscape, Eudora, Mozilla, Calypso, etc., to send and receive messages from Yahoo Mail accounts. What do you think about YPOPs!? Do you recommend it? Why? No thanks, continue to download YPOPs!